¡Ven a celebrar con la naturaleza sin salir de la ciudad en el Columbia Slough! Te invitamos a ti y a tu familia al festival bilingüe ¡Explorando!. Ofrecemos actividades en español e ingles para todas las edades. Celebrate nature in the city and the environment of the Columbia Slough! This bilingual family environmental festival offers activities in Spanish and English for all ages. 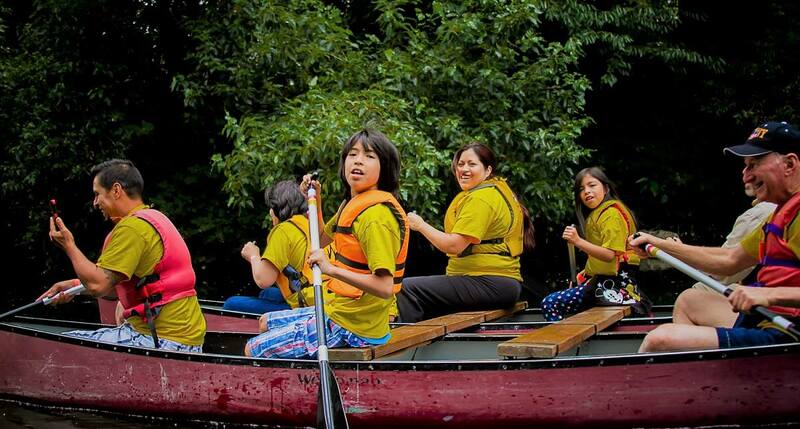 Explorando is free, and includes guided canoe trips, live music, folk dancing, storytelling, arts & crafts, workshops, and more!